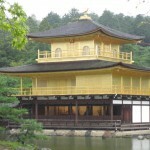 Sightseeing tour starting from Tokyo and finishing at Osaka. The itinerary can be adjusted or amended as you want. *** Please prepare your flight tickets. Meet your English speaking assistant at arrival lobby. 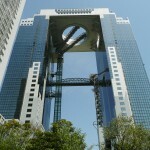 Depart from the airport and transfer to Tokyo by chartered coach. Meet your English speaking guide at hotel lobby. Start an excursion in Tokyo by chartered coach. Dinner at local or hotel restaurant. Meet your English speaking guide at hotel lobby after checking out. 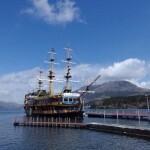 Transfer to Hakone by chartered coach. Transfer to hotel in Hakone. 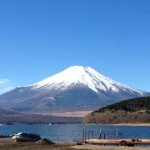 Check in your hotel in Hakone. Transfer to Odawara Station by chartered coach. Take Bullet Train from Odawara Station to Kyoto Station. 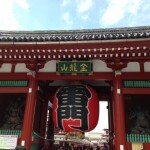 Upon arrival at Kyoto Station, start an excursion in Kyoto by chartered coach. Transfer to hotel in Kyoto. 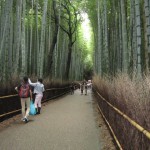 Start an excursion in Kyoto by chartered coach. DAY6 Breakfast at hotel lobby. Meet your English speaking assistant after checking out. Transfer to Kansai Airport by chartered coach. Upon arrival at the airport, proceed to check in counter. Leave from Japan for next destination. *** Day tour is available if your departure is at night.